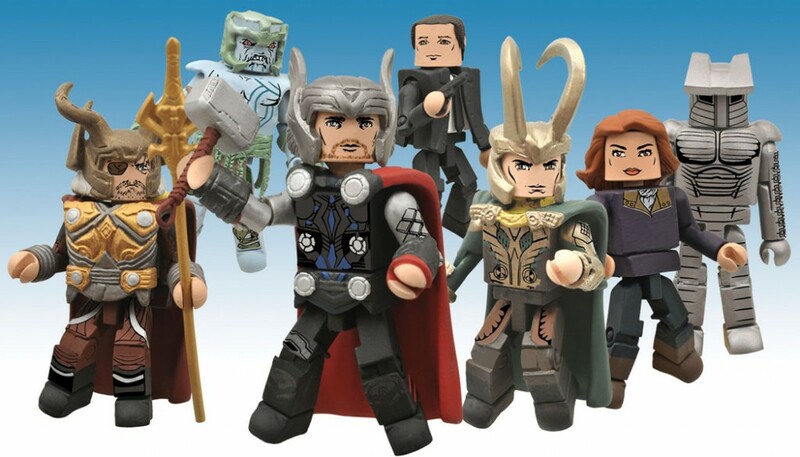 The 39th series of Marvel Minimates from Diamond Select Toys and Art Asylum will feature characters from the upcoming blockbuster Marvel movie Thor. 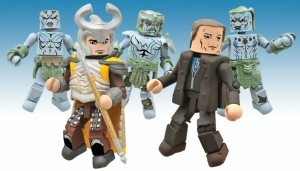 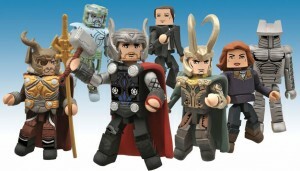 These two-packs will include: Thor, Loki, The Destroyer, Odin, Jane Foster, Agent Coulson and a Frost Giant! Also, they will be releasing some “army-builder” boxed single figures with a variety of Frost Giant’s to expand your collection. 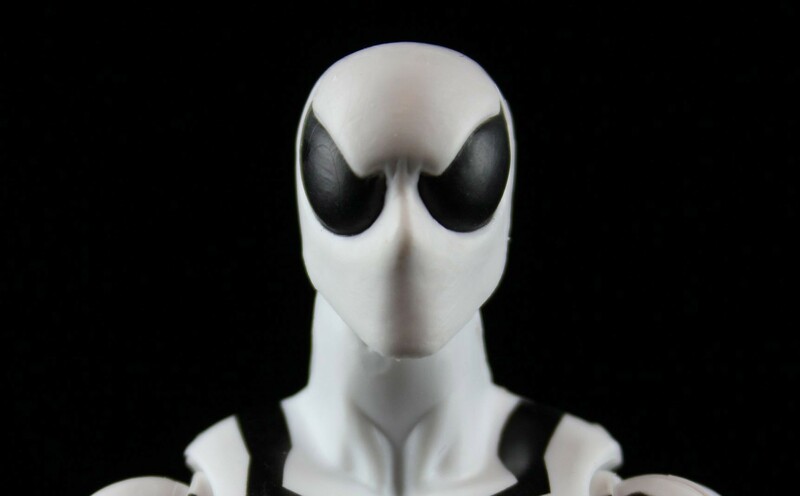 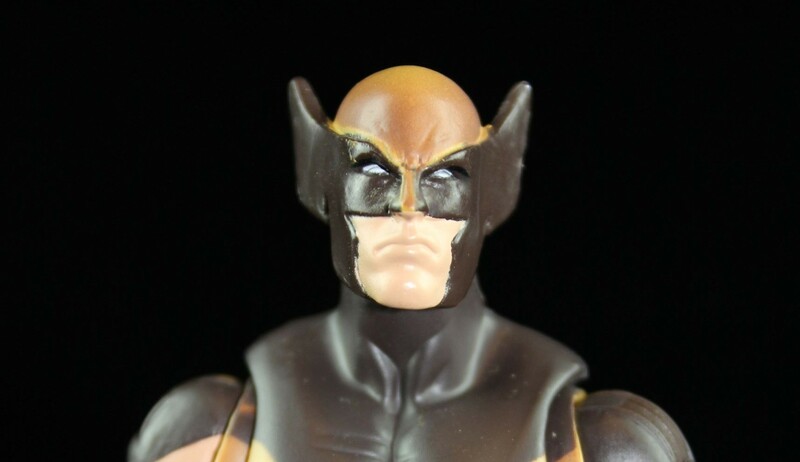 Marvel Legends 2012 Wave Two News!